Businesses need high level of security and personalized locking systems to secure their establishments from internal and external threats. 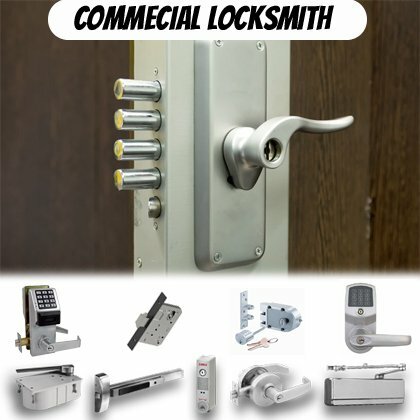 General Locksmith Store is a leader in commercial locksmith services and offers a wide variety of services to industries. We provide emergency services in case of commercial lockouts, build special locks for restricted access, perform basic services like key cutting and duplication, lock repair, and more. 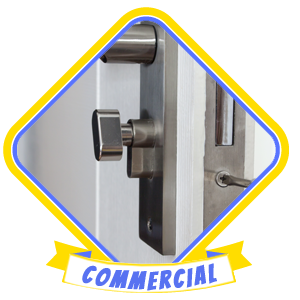 We have registered commercial locksmith experts who can provide work on high security locks and comprehensive lock installations. More than that, our locksmiths are also security experts who can provide robust locking solutions to our clients. Their top-notch recommendations have helped many establishments develop their premises with impenetrable security. Safeguarding a commercial establishment is no easy job. It requires expert knowledge of locking systems, especially high security ones, to comprehensively fortify the premises. Apart from providing basic locksmith services, our experts are also first-rate security advisors who can recommend the best and the latest locking solutions based on your business requirements. 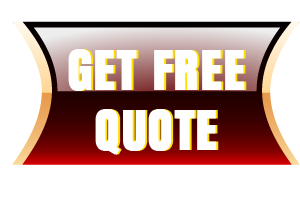 With their in-depth knowledge and experience, they are able to offer veritable advice that can also help you save significantly on insurance cost. We would never make you spend more than you should be spending on your security, our expert recommendations also focus on the most affordable options so that your business always reflects productivity with zero loss. With our popular master locking solutions, businesses are able to prevent any important information from leaking out. We provide owners with master key systems and the power to grant access to personnel. Owners get a master key and sub-master keys for specific employees; this helps owners enforce restricted access within the premises. And don’t worry if a restricted lock gets damaged, our emergency response team will replace them immediately. Some of our services include installation of magnetic locks, push bars, keyless entry locks, keypad locks, and digital locks. Our foolproof solutions give greater control to owners and help them work on special projects without a worry. General Locksmith Store has over 10 years of experience in providing commercial locksmith solutions to various small and large establishments. Our commercial clients trust us and know that we are always happy to help them, no matter what the issue. 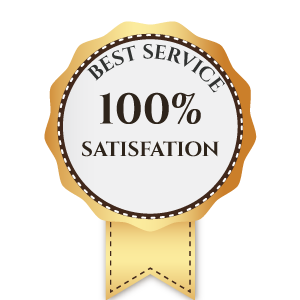 Moreover, we treat all issues on the same scale, so whether it is large-security enhancement, simple lock repairs, emergency lockouts, or anything else, we guarantee top-notch service every single time.